Partially fenced, 1,500 sf metal building with 300 sf office space and warehouse/shop. 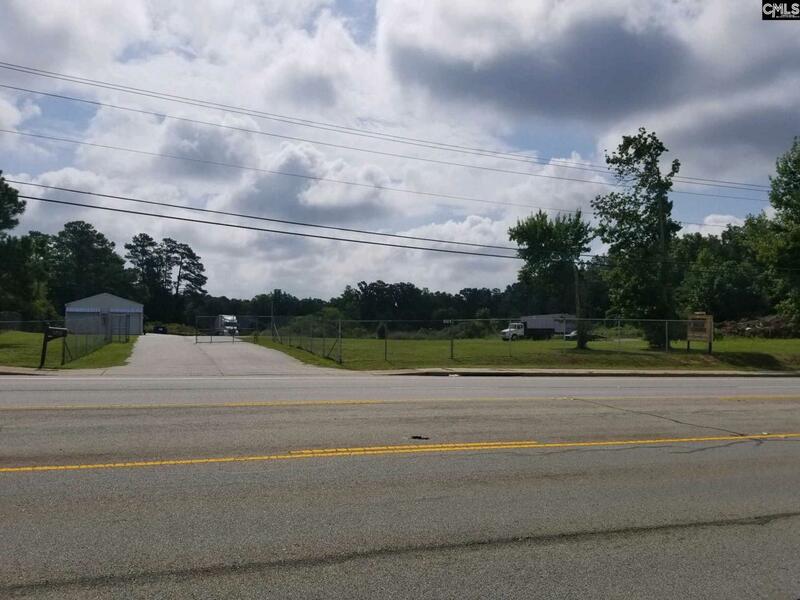 6.09 acres close to Lake Murray Dam with 385' of road frontage on North Lake Dr. Listing courtesy of Fuzion Business & Re Solutions Llc. Listing provided courtesy of Fuzion Business & Re Solutions Llc.